Productivity is never an accident. It is always the result of a commitment to excellence, intelligent planning, and consistent effort. These are the words of Paul J Meyer – a renowned personal and professional development expert. 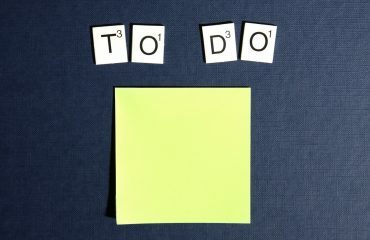 I would like to add another element that is helping individuals to be more productive is – productivity apps. As the times have become a little too much competitive, it makes sense to take help from a myriad of productivity tools available in the market. Here’s our list of 36 best productivity tools that you can start using right now. 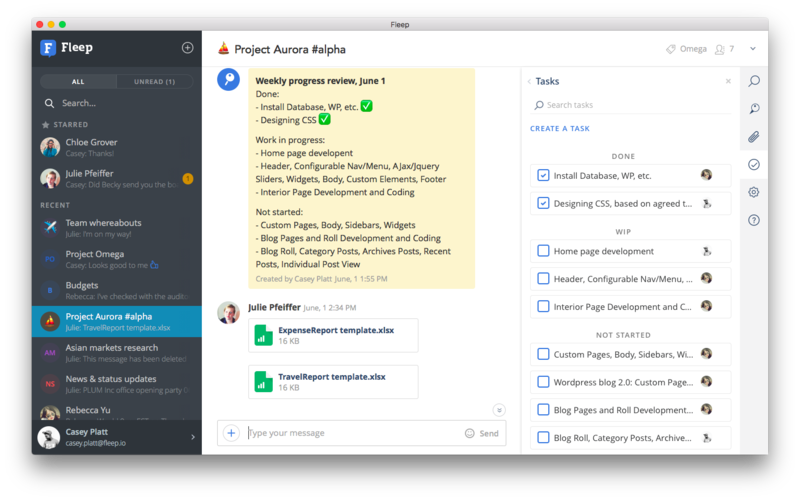 ProofHub is an all-in-one project management software that solves all the problems that a growing team might face. 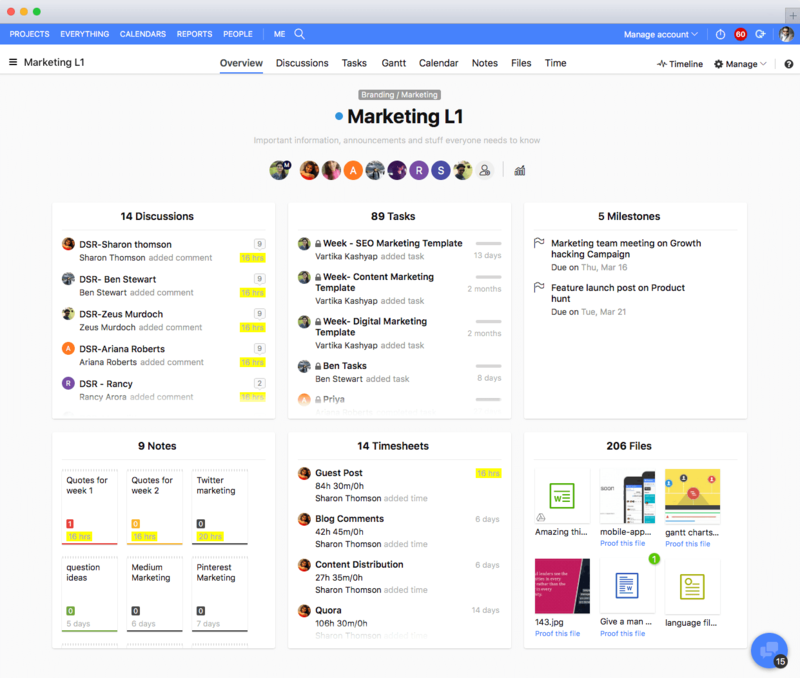 It’s one place for your projects, teams, and work-related information. NASA, Disney, Netflix, Taco Bell and many more love how ProofHub has made managing work simpler than ever. 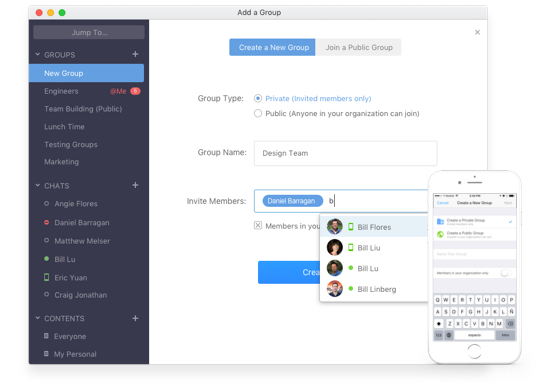 It is the perfect team collaboration software that unifies your entire team communications. It integrates with the apps you use every day such as Google Drive, Dropbox, and Box to name a few. Fleep acts a flexible messenger that integrates with email and lets you share and store files easily. Give it a try, if you are tired of those endless email conversations. With Google docs, you can create write, access, edit, and collaborate wherever you go – from your phone, tablet, or computer – even when there’s no connection. It is a widely used document storage and work management software that allows individuals to collaborate. 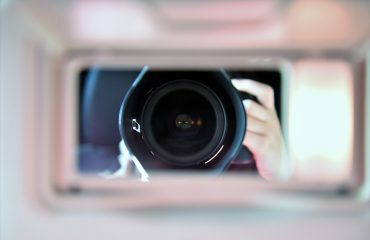 One of the most popular software in the world, Skype has made communication over video calling collaborative than ever. The Skype you know has recently had a fresh design and a ton of new features to help you stay connected. Zoom provides remote conferencing services using cloud computing. It is a real powerhouse tool that can accommodate up to 500 participants to collaborate seamlessly. GoToMeeting allows turning online meeting into a conference call. It is an online video conferencing tool for users to schedule meetings and share screens. No matter where you are, your personal meeting is now just a few clicks away. It is an ultimate time-saver app and is insanely simple to use. 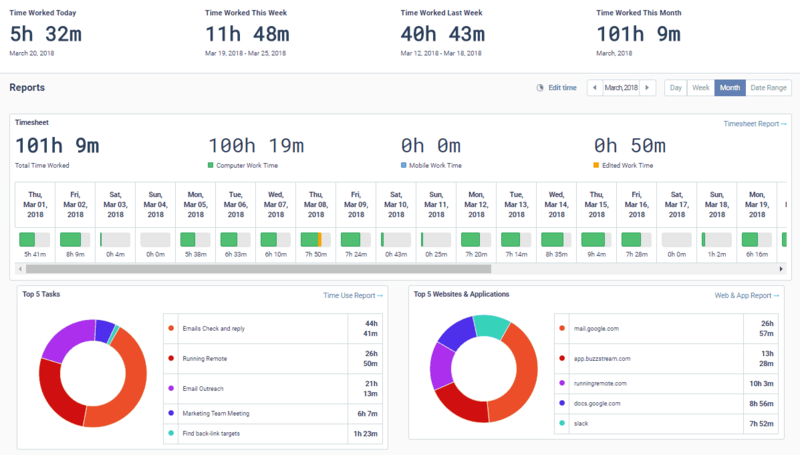 Toggl’s time tracker is built for speed and drives a stake in the heart of timesheets. This time tracking software can integrate tens of other tools to increase its functionality. Known as one of the best time-tracking software, Harvest lets your business ticking. Whether it’s from the web, your smartphone, or another application, time tracking was never so easy. If you are looking for an app that takes away the pain of planning, scheduling, task management, time tracking and invoicing, then Paymo is your answer. 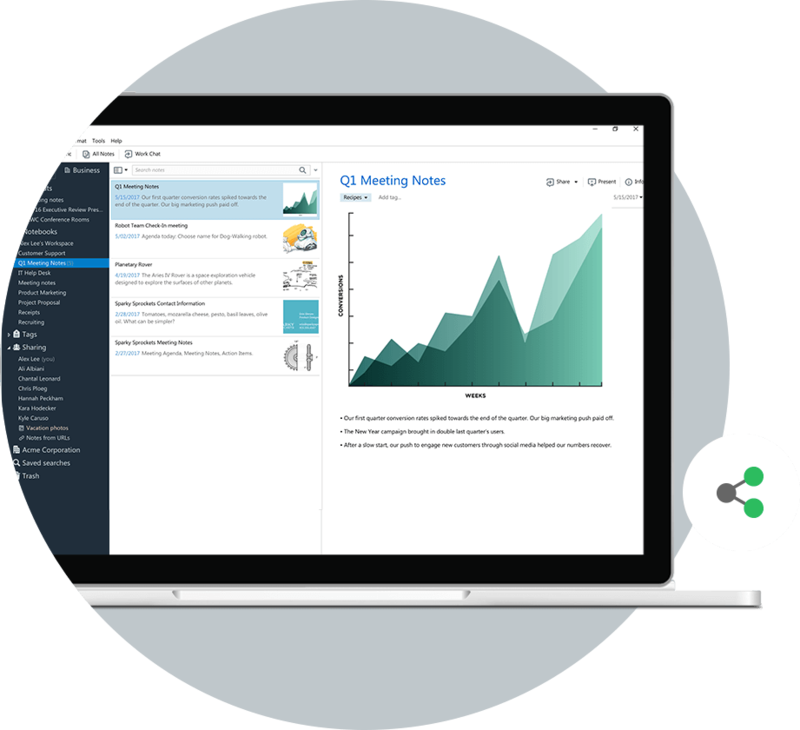 Bringing all the important elements under one roof, it makes easier to get an overview of your team’s performance. With a comprehensive range of features, Everhourㅡ an intuitive time tracking software is for teams to reach goals faster. It keeps you precise with your project estimates ensuring you are with your tasks all the time. 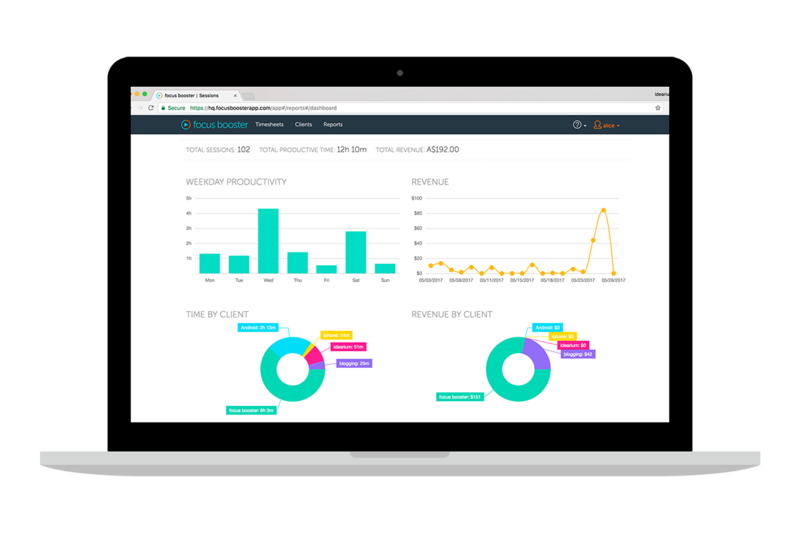 Hubstaff is a time-tracking software trusted by more than 8,000 remote teams. Its time tracker runs as a software on your desktop or as a mobile app making it easy to track time. Once the time is tracked, you can invoice clients, pay employees, see in-depth reporting, and much more. Evernote acts like your second brain that enables you to remember everything. It’s a reliable note-making app to stay organized and get more done. With Evernote, you can capture, organize, and share notes from anywhere so that your best ideas are always with you and in sync. It is a digital note-taking app that works on any device or platform be it laptops or smartphones. It has got you covered to type, write, or draw with the free-form feel of pen to paper. It comes handy while taking impromptu notes. You just have to pick a notebook, a section and create a new page and you’re good to go! It offers the simplest way to keep notes – light, clean, and free. It eliminates the need for wasting time while locating files, just type what you are looking for and your list updates instantly. The best part – your notes are backed up. Just drag the version slider to go back in time. Whether it’s brainstorming with coworkers or the meeting notes you share with others, it all about real-time collaboration. And, Box Notes is an online note-taking app that makes it easier for team members to work together. Just create notes and never worry about the security. It’s an online word processor where teams can bring ideas to life in a single place. Taking a little casual approach to work, Paper lets people be themselves with stickers and emojis to make the conversation more connected and alive. It provides an interface that is ultralight. Google Keep is a full-featured notes app known for its simplicity to jot down reminders, capture ideas, create checklists, take meeting notes, make to-dos and much more. You get digital sticky-notes and as a part of G-suite you can integrate your notes with Google Docs. It works well on Android phone, iPhone, Google Chrome, Firefox or even Smartwatch. If you need an app that cleans up your inbox then Sanebox is the app for you. It automatically sorts your emails and declutters your mailbox. It sorts your emails into different folders depending upon each email’s importance so that you can focus on what matters. 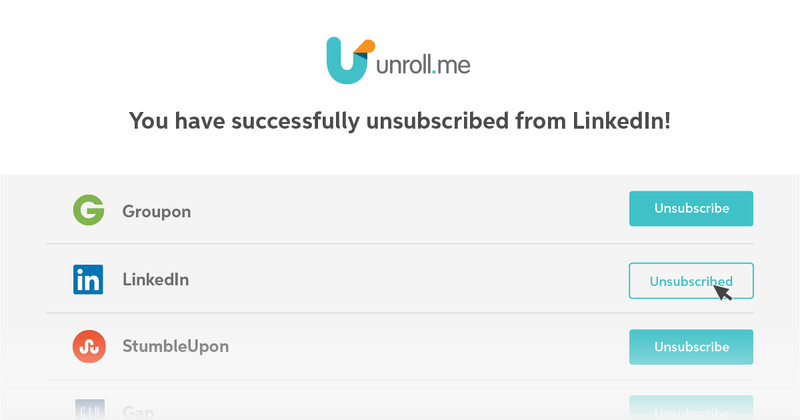 The best thing about Unroll.me is that it is as simple as it can get. It cleans up your inbox by categorizing your subscriptions in the form of a virtual roll-up. You can access it whenever you have some free time. The roll-up allows you to read emails at the time chosen by you. Boomerang is a dedicated email management application for Gmail that schedules and set email reminders. The coolest thing about it is that it allows you to ‘boomerang’ a message back to your inbox to remind you about it at the set time. 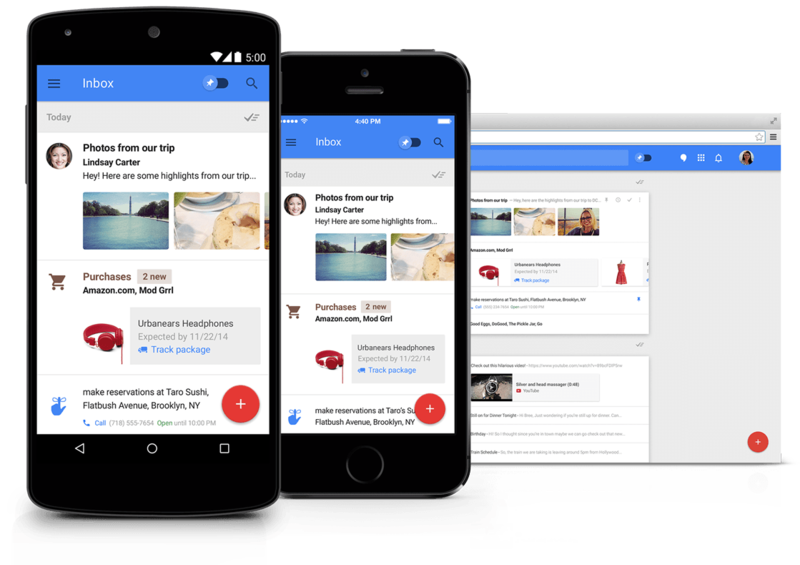 Inbox by Gmail is the inbox that works for you. It saves a lot of time by preventing any need for you to dig through emails by showing you the highlights directly. It was designed from the ground up to provide you a consistent experience whether you have single or multiple accounts. 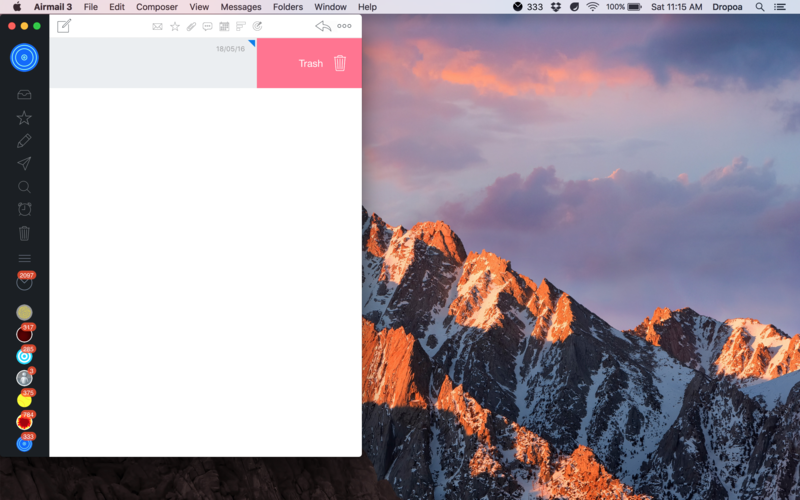 It is a lightning fast mail client for Mac and iPhone. It is a popular app reduces digital distractions across all of your devices. Currently, freedom is being used by 500,000 people to improve focus and productivity. It is a free and open-source app for macOS with which you can block your own access to distracting websites, mail servers, or anything else on the web. Just set a period of time to block the website and click ‘Start’. You won’t be able to access it – even if you switch off or delete the app. Based on Pomodoro technique, Focus booster empowers you to maintain focus and keep distractions at bay. Sessions are automatically recorded in your timesheets so that you don’t have to recall where your time was spent. Brain.fm is a popular productivity app that uses music as brain stimulation. It unlocks music potential to influence cognitive states. The team proactively works with leading auditory neuroscientists to validate their findings. It’s essential to be at your optimum health levels to do your best work. MyFitnessPal is a popular and easy-to-use calorie counter app. Along with this, you get a free access to the world’s largest nutrition and calorie database. It is known as one of the most popular strength and muscle building program due to its simplicity and effectiveness. Thousands of users have used it to change their bodies and go brawny from skinny. It focuses on five exercises – Squat, Bench Press, Deadlift, Overhead Press, and Barbell Row that works on your entire body. This one lets take your studio wherever you go. It includes 65 ready-made classes. Choose your level (beginner, intermediate or advanced), duration (15, 30 or 60 minutes) and focus (strength, flexibility, relaxation, balance or combination) to find the perfect class for you. It’s a fitness tracking app that enables you to own every workout backed by world’s digital health and fitness community. You can create challenges for yourself and your friends, or even join a community challenge. It acts as your fitness companion that automatically records any walking, running, or cycling you do. Moves show everything – from your distance to duration, steps to calories in one app. The app is always on, so there’s no need to start and stop it. HubSpot is a marketing automation tool for small and large business that will help you sell more in less time. 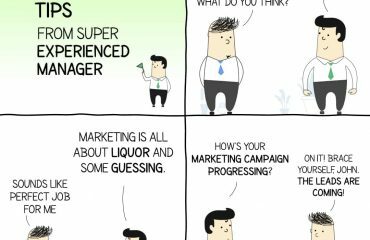 The tool helps to convert your promising leads to successful deals. You can create your own customized email templates and use it to measure performance. It integrates with both Gmail and Outlook. Litmus is a highly versatile tool that makes your email management easier, faster, and better. It is the easiest way for teams to create a great email for every subscriber that could be opened across many different apps and devices conveniently.